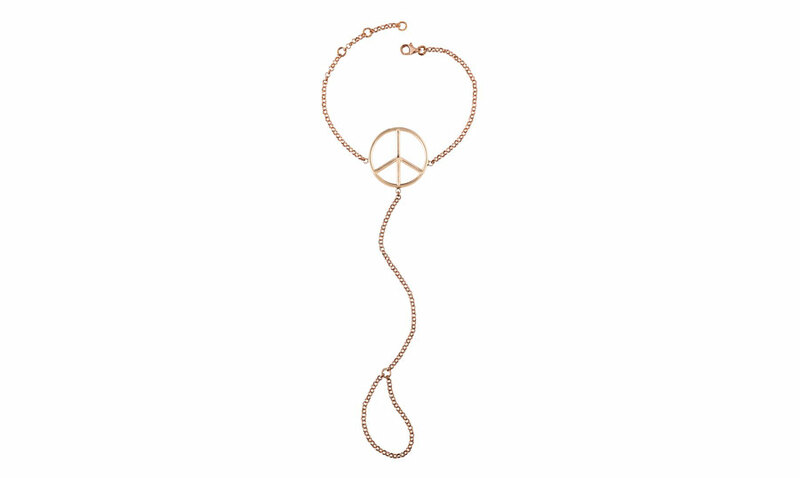 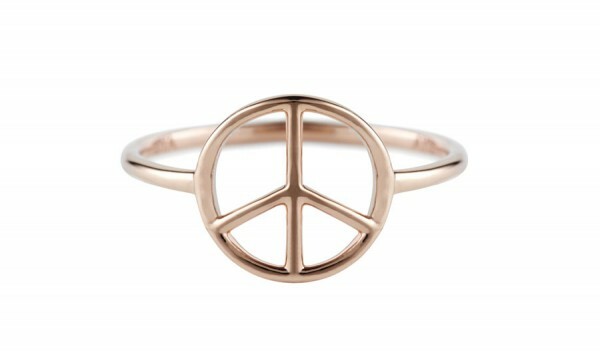 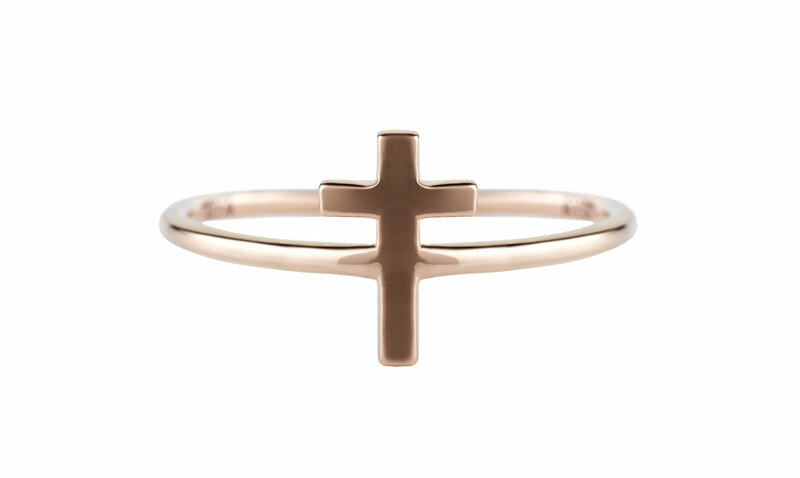 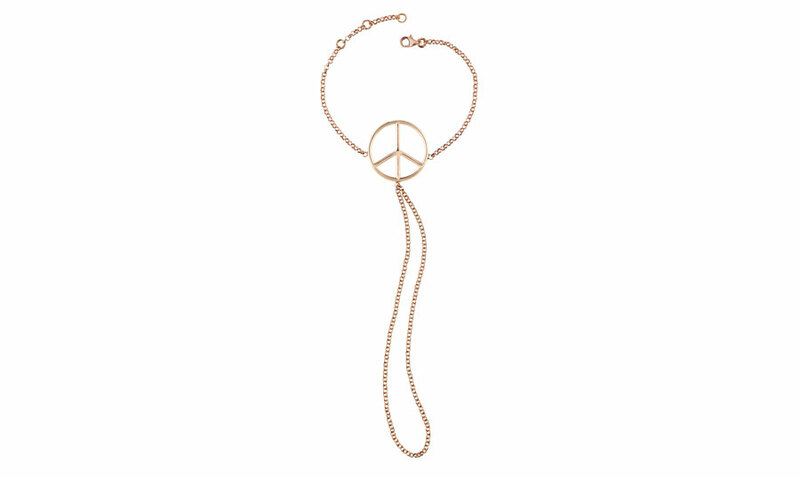 Awaken your inner free-thinker with this hand crafted 14k gold peace ring. 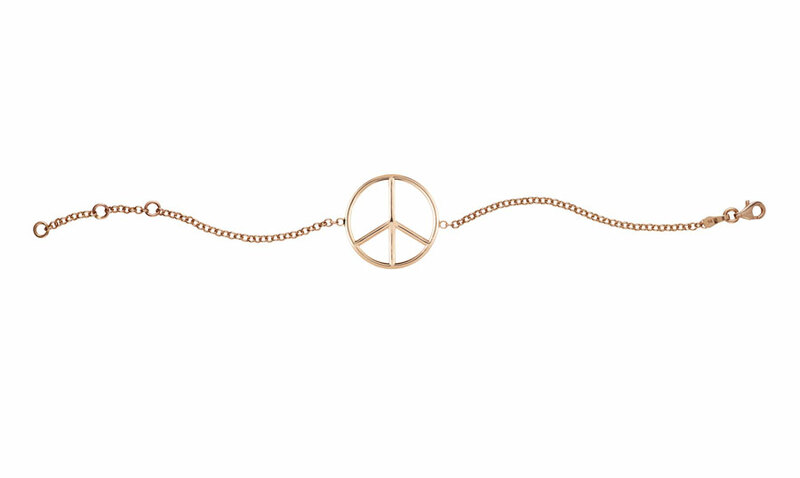 Wear it as a solo statement, adding it to any of your day or night ensembles for an effortless yet stylish boho-chic look, while lending your outfit gentle appeal. 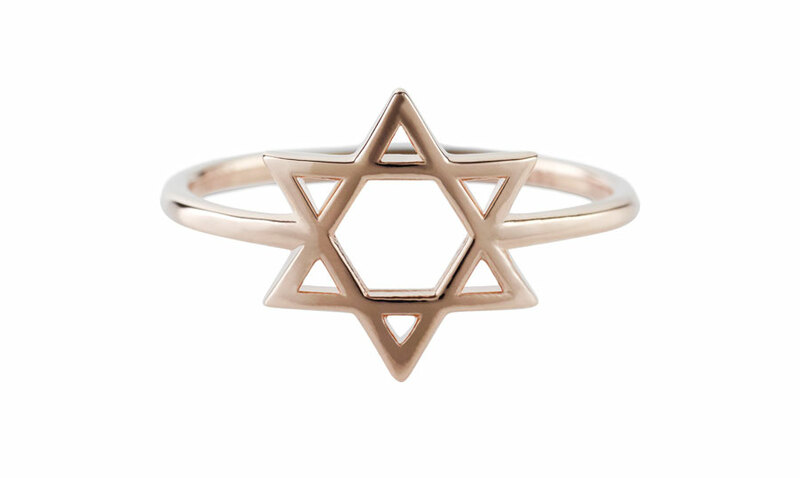 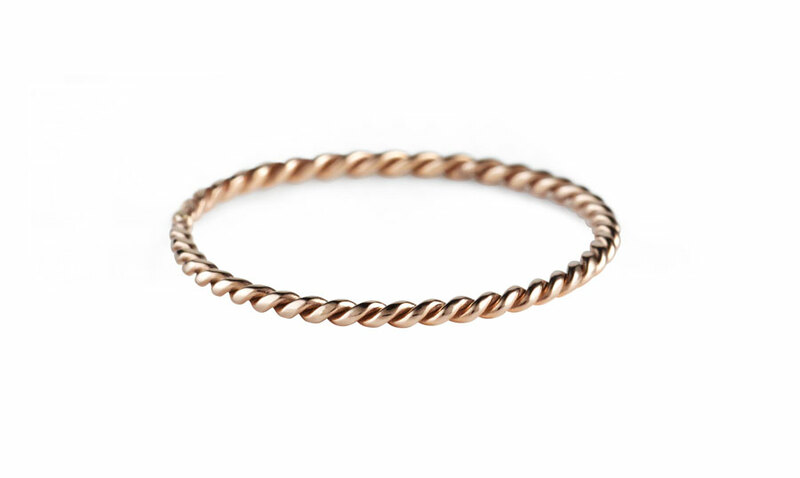 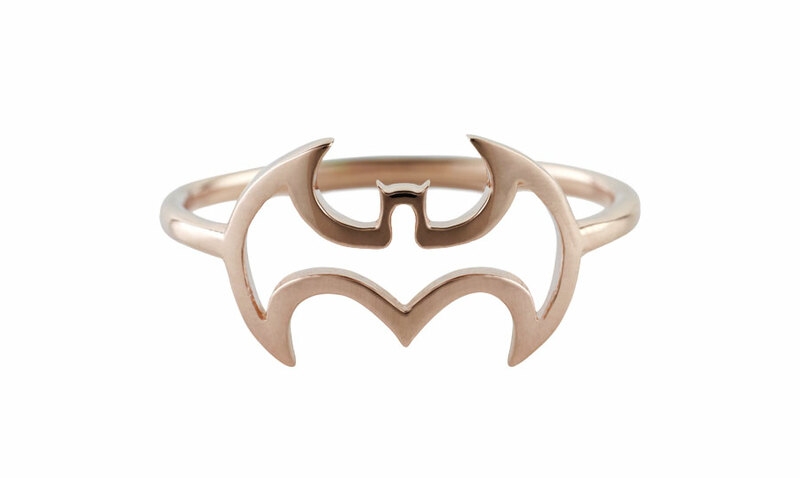 This ring will also make a beautiful gift for a loved one.